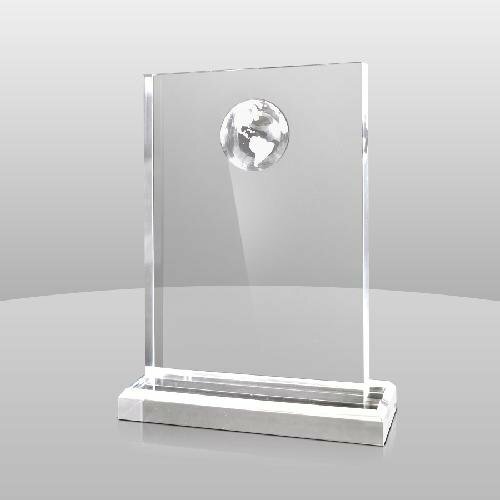 An award created with simplicity in mind. 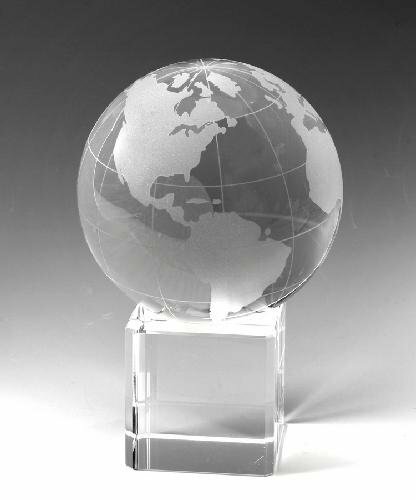 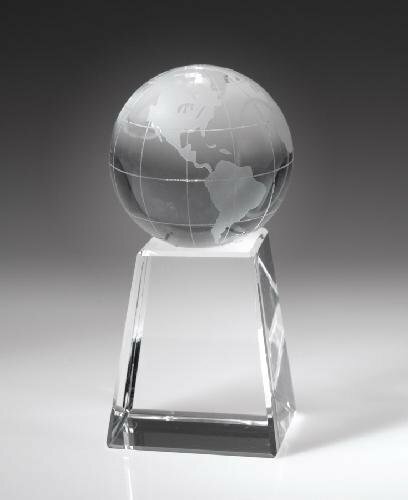 We have a crystal clear base with a globe of the world sitting atop it. 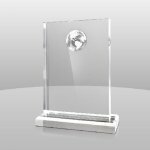 Make this your go-to award when you need something quick but beautiful.